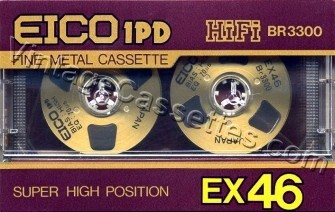 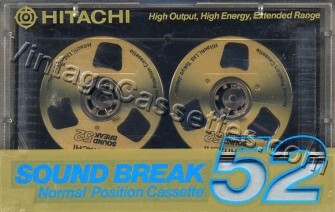 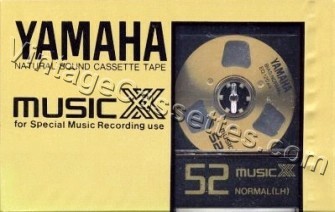 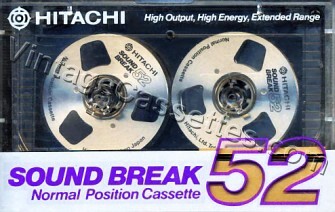 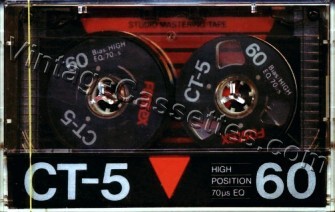 Most of the cassettes are sourced from TEAC. 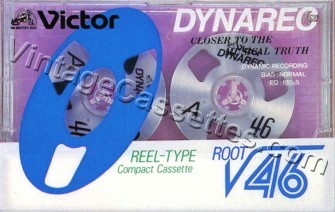 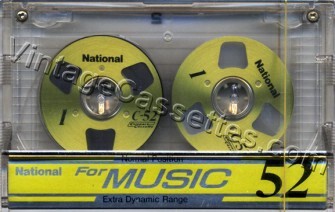 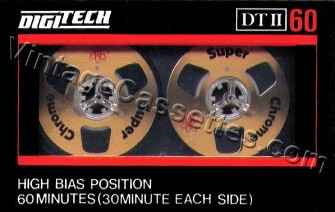 Please see separate TEAC and CVS web pages for their respective Reel-to-Reel cassettes. 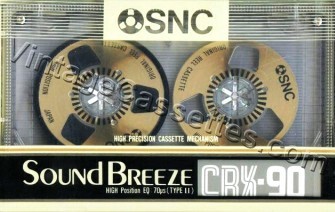 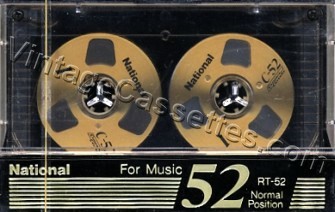 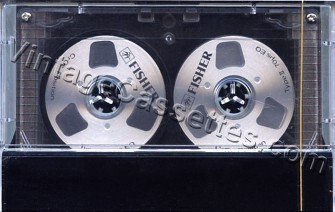 BASF has never produced Reel-to-Reel cassette. 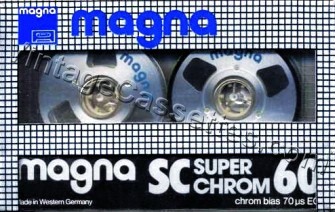 BASF Master Chrome Super II that is floating on German Ebay is a well made fake.